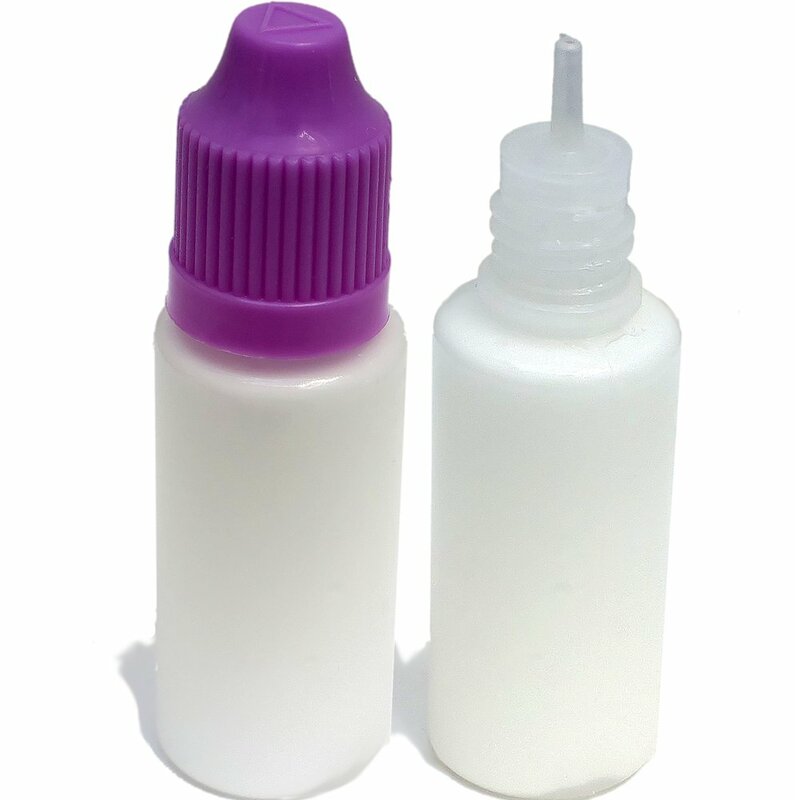 NEW Kits html Kits, Glue: fast grab, tacky, Approx 15ml. Precision tip. Smooth flowing, ideal for sticking card kits.